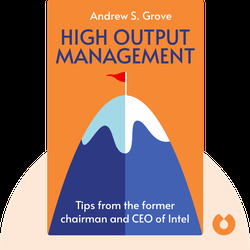 High Output Management (1995) is a guide to the most important skill for any entrepreneur: managing a business. These blinks explain how a leader can encourage employees to deliver their best performance. Andrew S. Grove was a businessman, engineer and author. 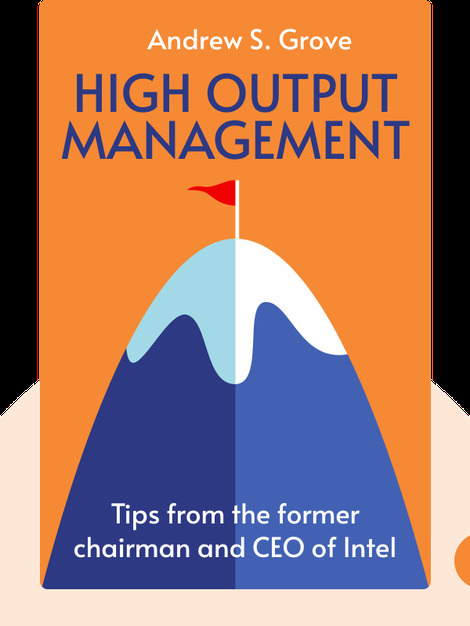 He played a major role in the creation of Intel and was appointed the company’s CEO in 1979. He transformed the company into the world's largest manufacturer of semiconductors.